The Sri Lanka Podujana Peramuna (SLPP) public protest planned for September 5 will have positive effects for the government, Agriculture Minister Mahinda Amaraweera said. “If anybody thinks that they can topple the government by organising anti-government protests, it is really an illusion. The protest will further strengthen the government,” said the Minister. He said that the only outcome of the protest will be public inconvenience. “There should be a clear reason for holding this type of protest. But the reason for the SLPP’s protest is not clear,” he said. The present government has not taken any decision which is harmful to the public. Since every person has the right to protest, the government will never take any legal action to prevent the protest, he said. 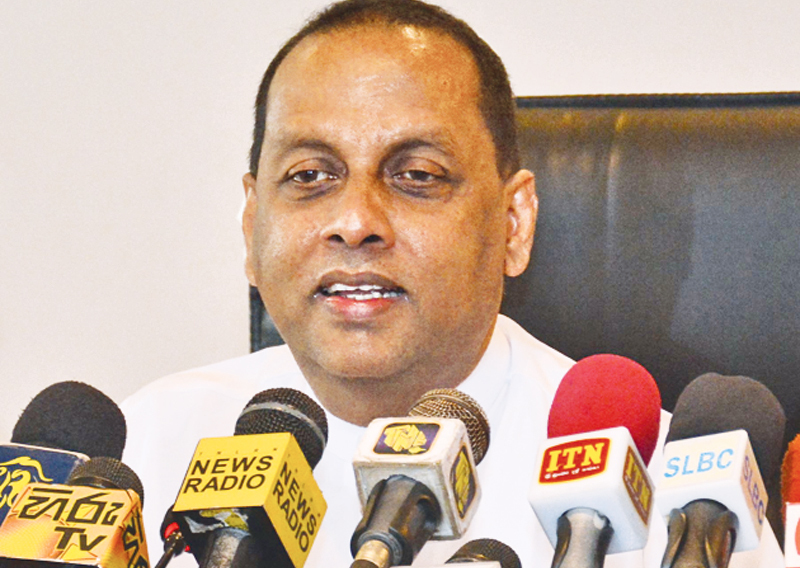 “We don’t want to make them heroes by getting a court order prohibiting this protest,” Minister Amaraweera said.